Like we all know, when it comes to the production of topnotch devices, Xiaomi is a brand you can bank on. 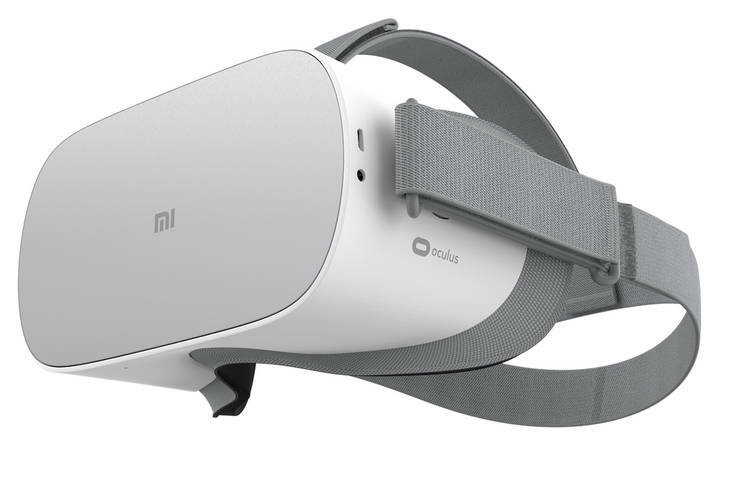 Xiaomi has become known around the world for their incredible variety of products, from mobile devices to clothing, they are a complete company and has grown a lot in different markets of all kinds. 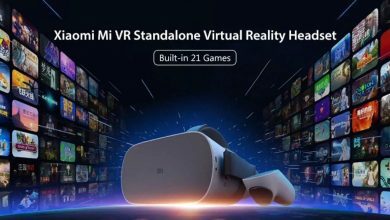 Now, continuing with their technological advances, they have decided to launch a new virtual reality device known as the Xiaomi Mi VR Standalone Super Player, join us to get to know it more thoroughly. 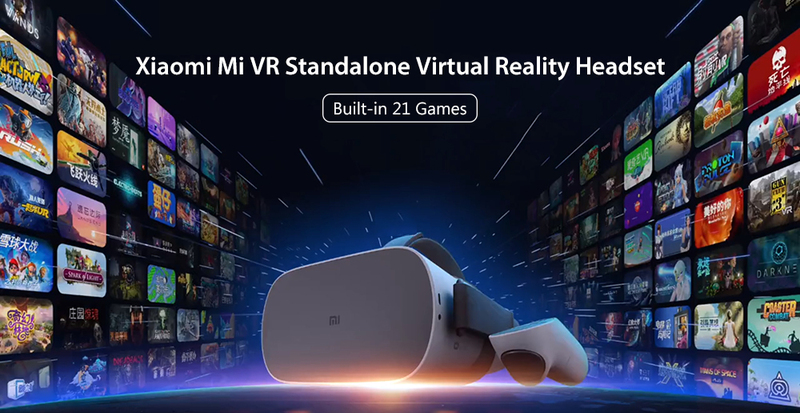 It should be remembered that Xiaomi has already previously released devices for the gaming industry such as a laptop or a smartphone, however, virtual reality goggles are going a step further and they have enjoyed a relative success with its Mi VR product line. The first generation of this device was launched in June and has achieved relative success among gamers. Now, this device has many improvements that will help the company reach a much larger audience. 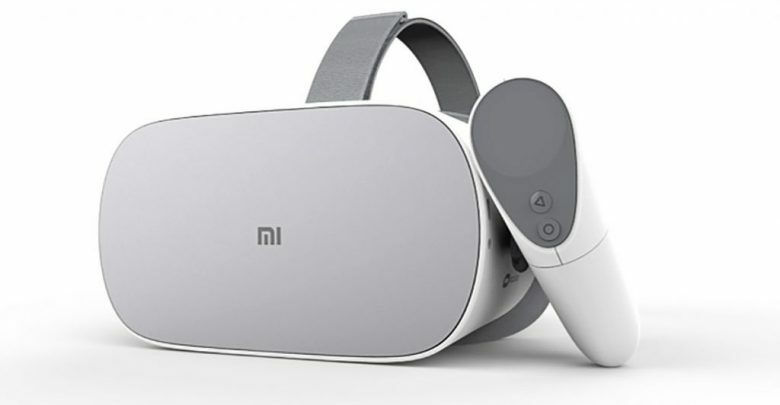 This new VR viewer was created from a collaboration made by Xiaomi and Oculus; with this, they have achieved a great product, and it has a lower price than its competition. 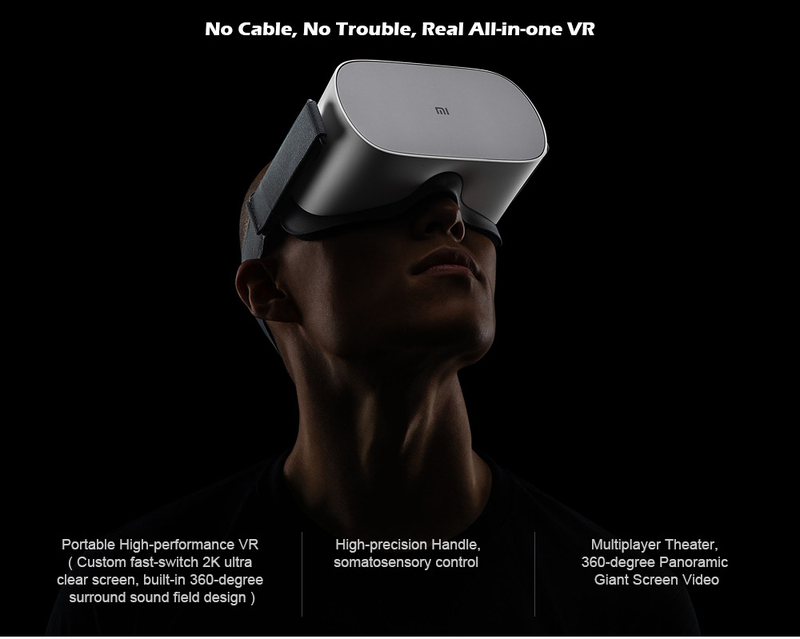 Speaking of its features, the VR player comes with a Fast-Switch screen with a 2K resolution, which was made specifically for this device. In turn, it has a refresh rate of 72Hz that can reduce flicker and have a better gaming experience. Since a screen is not enough for virtual reality devices, the helmet has an optical system designed by Oculus, which reduces reflections and increases vision features. 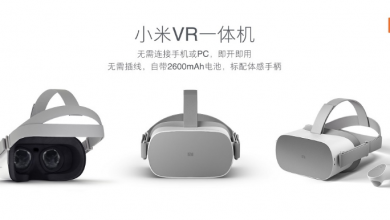 However, that’s not all, because to run the 2K resolution that the screen has, it needs a lot of power, which is why it has a Qualcomm Snapdragon 821 processor which is perfectly compatible with the software optimized for VR, which reduces the power consumption and the performance of the Xiaomi Mi VR Standalone Super Player is increased. The chipset is paired with a 32GB of storage which ensures you have a lot of space to store things. Another thing is that the processor cooling system is through an aluminum alloy system with U-shaped tubes, which prevents overheating of the device.